On Thursday, March 31, 2016, a man opened fire almost immediately after Virginia State Trooper Chad P. Dermyer approached him at Richmond's Greyhound bus station. The officer died that night at the hospital. The Virginia police trooper was killed in the midst of a training exercise at the Greyhound bus station in Richmond, Virginia, on Thursday, after a man he had been talking to pulled out a handgun and shot him, according to several law enforcement and media sources. The trooper, identified as Chad Dermyer, 37, was a Marine Corps veteran who had graduated from the Virginia State Police Academy in 2014. He was a patrol officer before transferring to the terrorism and criminal interdiction unit for which he was undergoing the training. Trooper Dermyer had been with about a dozen other State Police troopers participating in specialized training that included classroom instruction and “field practicals” at the bus station, noted the New York Times. Trooper Dermyer had approached a man and started talking to him around 2:40 p.m., an encounter that was part of the training. “The training encompasses looking for suspicious activity,” an officer in charge said, adding, “that was what was taking place." The conversation had lasted about 30 seconds before the man shot Trooper Dermyer multiple times. Two troopers who were nearby returned fire, officials said, as the gunman moved into the terminal’s restaurant. The suspect was killed. 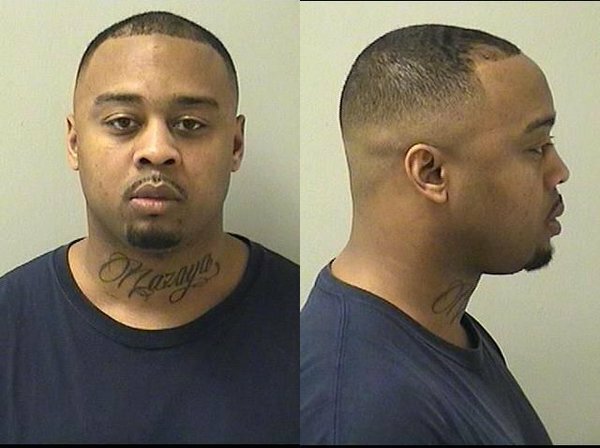 An official source identified the shooter as 34-year-old James Brown III of Aurora, Illinois, who has a long police record. 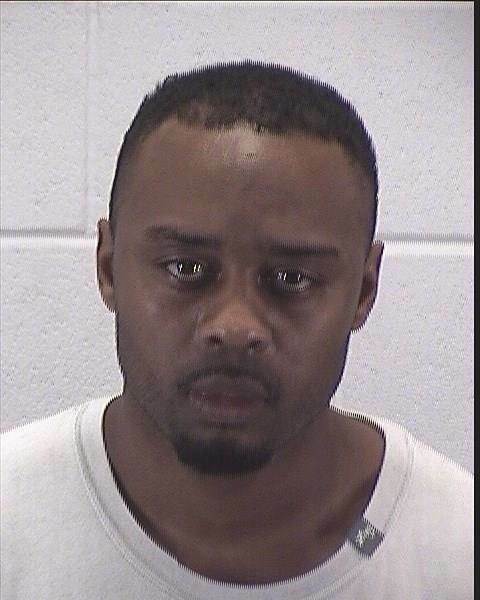 According to his Illinois relatives, he wanted to go out in a firefight with police. There appears to be no explanation for why Brown was in Richmond, Virginia, from his home in Aurora, Illinois. Yes, another Aurora ("dawn"). And yet another training exercise. Multiple mass shootings and other episodes of public violence have "coincidentally" occurred in conjunction with training exercises taking place in the same location, including as recently as the Brussels terrorist attacks of 3.22.16. On November 30, 2015, a simulated attack using guns at Nairobi's Strathmore University left one staff member dead and more than 30 hospitalized. There was a training exercise occurring near the San Bernardino attack, and one was reported as having occurred in close proximity, in time and space, to the Newtown shooting. The Jade Helm training conspiracy threads may be overly paranoid thoughts from bloggers, but the reality between actual training exercises occurring and bad outcomes happening should give pause to anyone. These nightmare scenarios are taking place. CBS 6 found a James Brown III., an African-American with a long criminal history in Aurora, whose date of birth (2-26-1982) matches the source information on the suspect. I obtained his photograph above after a search of online police records. 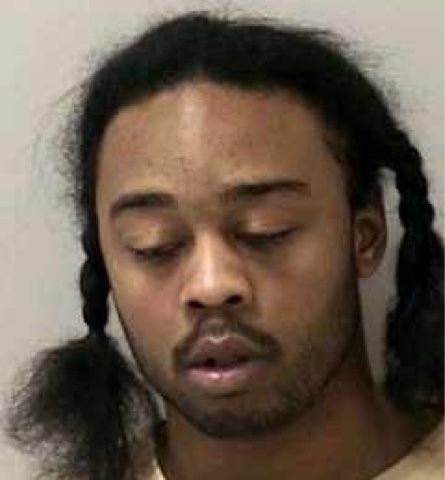 Court records show James Brown III had been charged with murder, intent to kill, aggravated battery with a firearm, failure to obey police, resisting a corrections officer, aggravated battery of a pregnant woman, aggravated battery of an unborn child, numerous drug charges, intimidation, domestic battery, felony possession of a weapon, among many driving charges. Sad. Disturbing. Disorienting. Terror event? Drill? Drill and terror event!!! Very disorienting for the sheeple. This oft repeated pattern is continuously played out in the MSM NEWS. Intentional or incidental? "Co-incidental"? Perhaps, copy-catting on a collective scale?